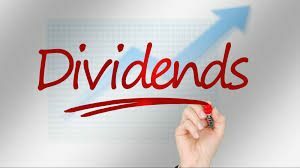 Halliburton Company’s declared an 18-cent a share dividend for those who have ownership in the company stock. The board of directors approved the 2018 fourth quarter dividend on the company’s common stock and it will be payable Dec. 27, 2018 to shareholders of record at the close of business Dec. 6, 2018. The company celebrated its 100th anniversary this week as management rang the opening bell at the New York Stock Exchange. It was in 1919 when Halliburton was founded in Duncan, Oklahoma. Now the firm has 60,000 employees in more than 80 countries.